Option 1: Sign up as an individual (adult or child), team or family. You can run or walk, you can dress up, dress down, take a pram: have fun with it!! Sign up for the race now! After paying, complete your fundraising page on EveryDay Hero and you can then begin asking your family and friends to support you.Don’t forget connect your page to the HKWS 2018 Team page via the button labelled Join an existing team. You will find this on your fundraising page. Late entries until 11 August. Option 2: Just fundraise for us via Everyday Hero. If you don’t want to run, you can set up a page on EveryDay Hero and still support us. Registrations are open now! 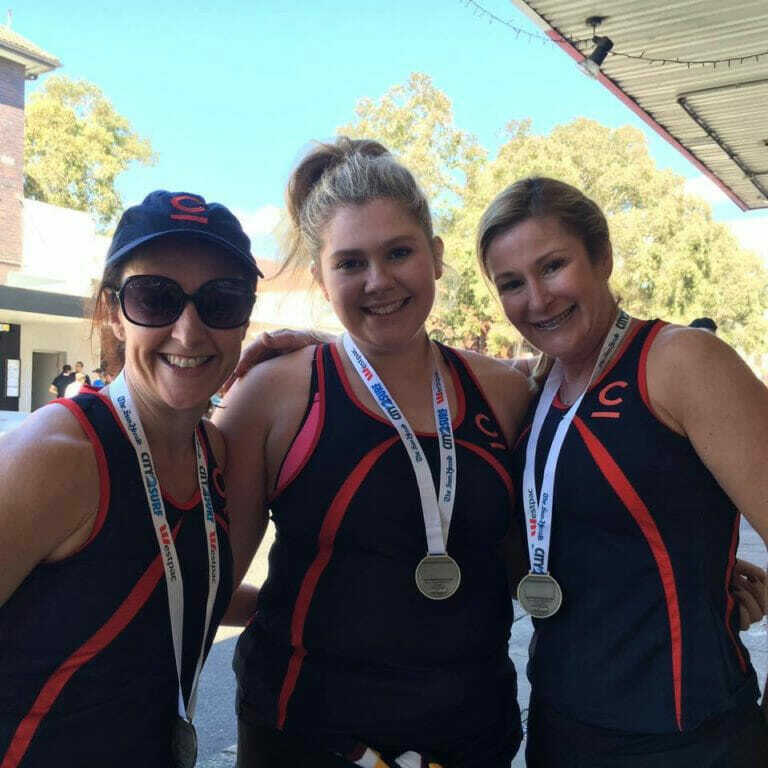 Support us in the City2Surf – what’s in it for you? Our eternal gratitude and the knowledge you’ve actively assisted women in crisis. If you have any questions, get stuck with the registration process, want to know more our sponsorship opportunities, please contact our City2Surf team on City2Surf@hkws.org.au.